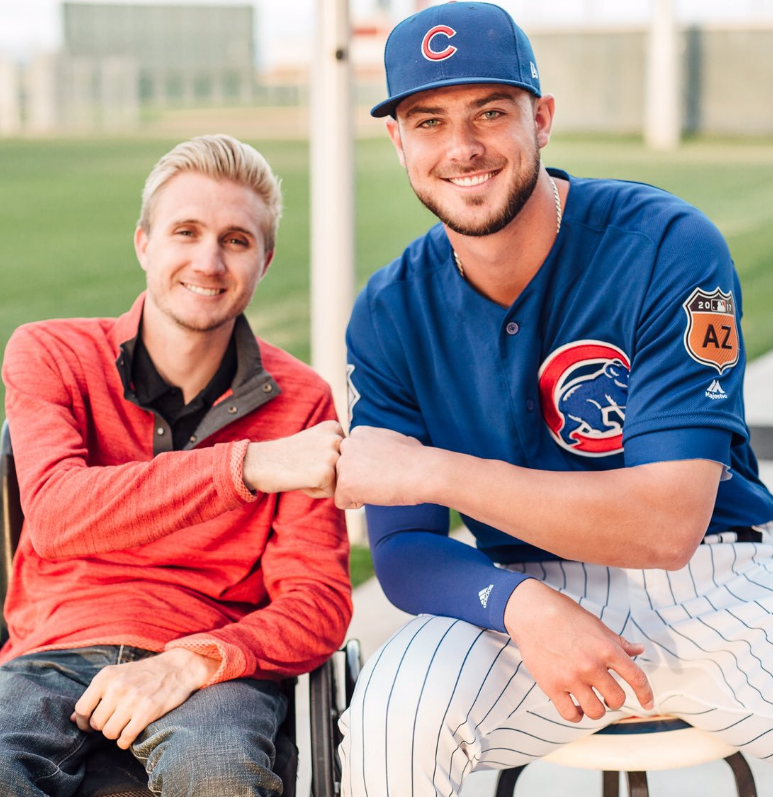 Chicago Cubs third baseman Kris Bryant has put his Players Weekend appearance in August to good use by shining a light on spinal cord research. 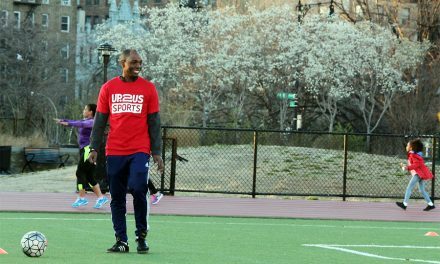 Spinal cord injury is a cause that carries personal significance for Bryant. His friend Cory Hahn, a former All-American high school baseball player, was paralyzed sliding into second base in 2011 while a freshman at Arizona State University. Now, fans can bid on the game-worn cleats in which Kris Bryant went 4 for 11 with a homerun and a sizzling .364 average against the Phillies. 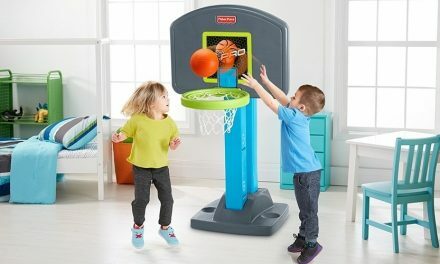 The charity auction can be found at charitybuzz.com/KBcleats. 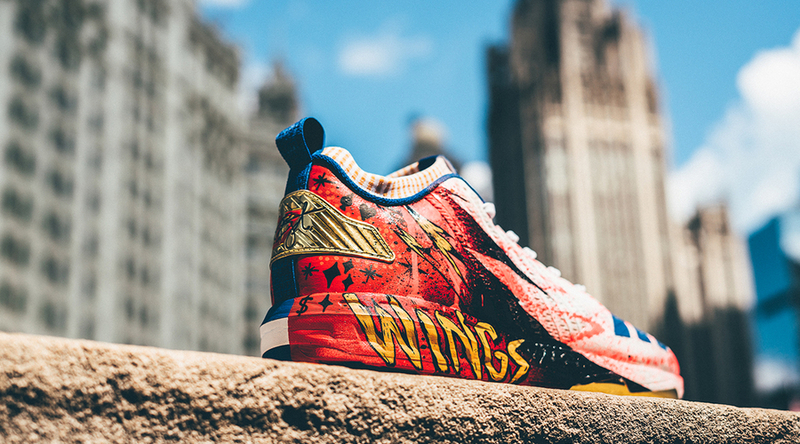 Three Chicago street artists designed the Adidas baseball cleats with a theme of “Wings” in honor of the Wings for Life Foundation, which is dedicated to raising money for spinal cord research. 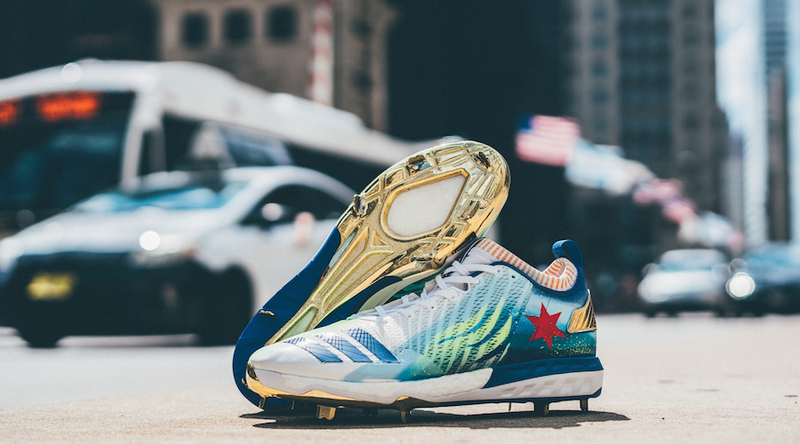 Each pair also celebrated one of the three cities that have given Kris Bryant his wings in life – Las Vegas, San Diego and Chicago. 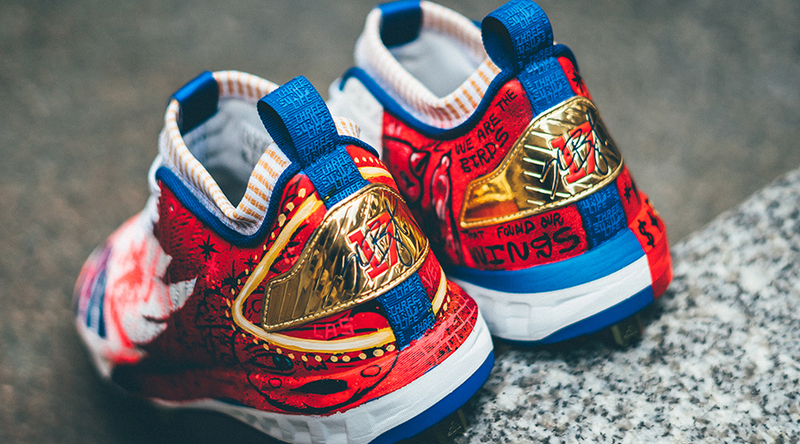 The Las Vegas edition cleat was designed by artist Joseph Perez – aka “Sentrock” – using inspiration from Bryant’s hometown of Las Vegas. The San Diego edition cleat was designed by street artist JC Rivera, in honor of Bryant’s University of San Diego days when he became a nationally known name in the world of baseball. 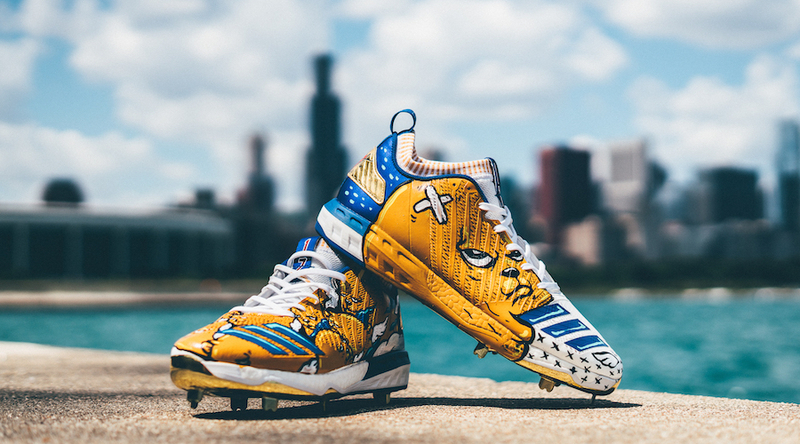 The Chicago edition cleat was designed by artist Max Sansing, who was born in Chicago and has a history with Kris Bryant dating back to Summer 2016 when he collaborated on a stunning mural of the player that is still up in the heart of Chicago’s Wrigleyville. 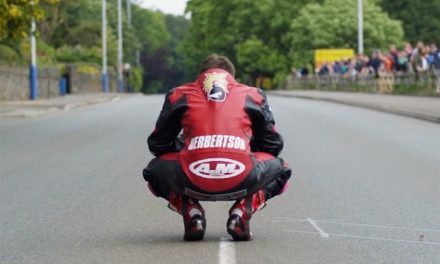 To watch the video Bryant posted to Facebook about the auction, click here. PreviousWho Will Host The 2026 Winter Olympics?